Proclaiming the greatness of God through Jesus Christ as the eternal hope of all peoples. 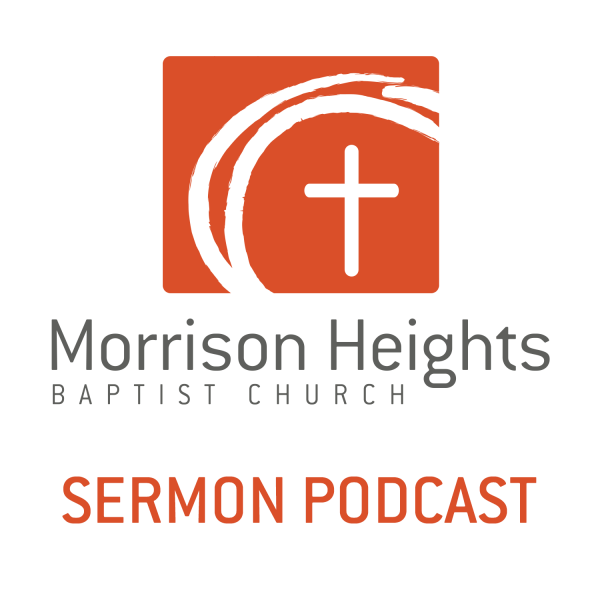 Podcast of sermons from the pulpit of Morrison Heights Baptist Church in Clinton, MS. Dr. Greg Belser is the Senior Pastor of Morrison Heights. Are You Happy with the King?